It was wonderful to go back to my old high school last night with ONLY TWO of my high school buddies who showed up. Sadly, most of my high school brothers and sisters are too busy to even get in touch with us. If not, they're too far already, we only get to greet and talk thanks to the internet and cellphone lines. Last night, we attended a thanksgiving/fundraising concert of the wonderful choir groups in Laoag City held in our high school. Being proud alumni of the Samiweng Singers, and being a super fan of Mr. Robert Caluya, we eagerly went to watch the show even if it was only the three of us who showed up from our batch. 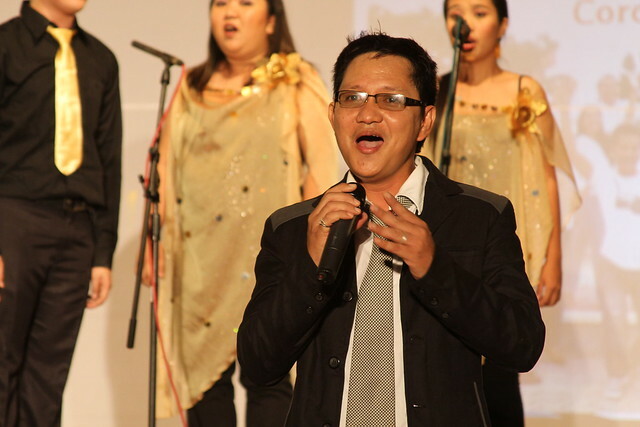 The choirs who performed were The Laoag City Children's Choir, INNHS Youth Choir, Samiweng Singers, and Coro Ilocano. Their performance, personally was very reminiscing. It made the three of us want to go back to high school again and sing..because now, they had better costumes than ours. Haha! No seriously, watching them made us want to pull all of our choir mates back then and join the concert! 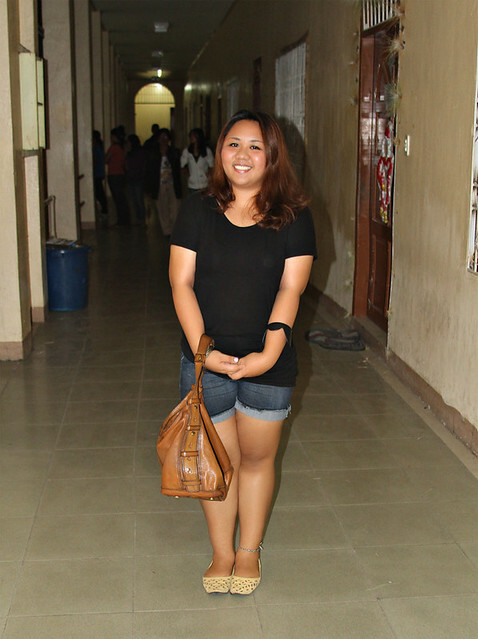 Sadly, we were just there to watch and greet our former teachers and all. 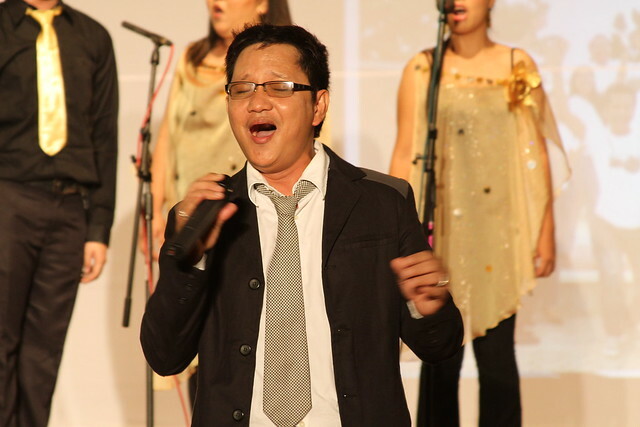 Sir Rob singing his heart out. Made us so proud of him! This guy, we love uber uber uber much! 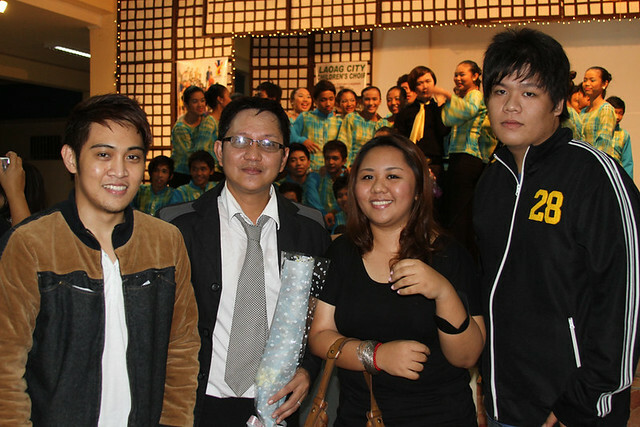 Gichin, Maryaneee (me), Sir Rob, and BJ after the show. 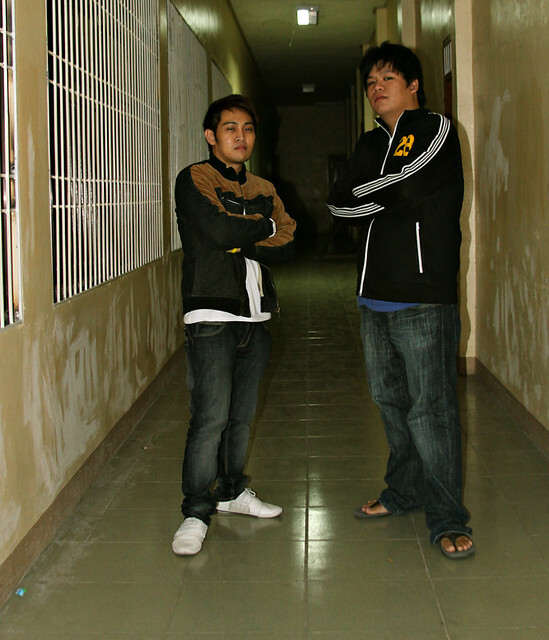 After the show, we just had to take a quick-pic before we leave the quadrangle and head out home.